I wanted so badly for that hourglass foundation to work for me. I love how it looks on other people! Maybe once my skin changes yet again I can give it another go! Some great tips!! Thank you! I agree the nars lip pencil is a must. I need to get me a good setting spray. I have a few samples floating around, but I need a big bottle these days. Funny, I am a fan of stick foundation but I use MUFE Ultra HD and the stick is too heavy for me on this hot humid days like today. I'm all for PUR Water Foundation or any light liquid. Lots of great tips! I miss a lot about Arizona but not the ultra high temperature days! I definitely grew to appreciate setting sprays when I lived there! Yes to Tarte! I love your picks and your humor is tickling me like no other! I've never tried a stick foundation, because I was scared of a streaky finish. I've heard such good things about that Hourglass stick - it is on my swatch-and-see list! Wonderful picks, and the RMS and HOURGLASS are favorites for me! It's like you know me. My skin has gotten so awful as I've gotten older. I have that NARS Liquid Blush here... guess I have to actually try it! 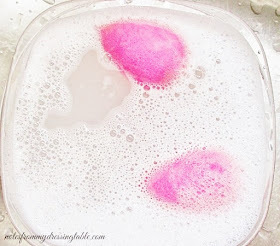 Wasn't sure how I would like a liquid for blush. I typically apply powder, which of course, I know is the worst if you have mature skin. Some great recommendations you shared! I am all about primers and sprays in the warmer weather! I love the RMS powder!! I didn't know that Urban Decay had a setting spray with a cooling effect! Must look into this. Heat is on - you are not kidding. Today we had a record high of 118!!! I only wore SPF moisturizer because I knew everything else would melt off me. I need to try Urban Decay Chill! I have to find me a good setting spray, I feel like so many don't work out that well on my oily skin! I'll have to try that Hourglass foundation. It's hard to find something that won't melt or migrate in this heat. I really want to try the NARS liquid blush! I used to be obsessed with Hourglass. Now it's all about a good setting spray for me. Great review. I haven't tried any of these but I would love to try some of them during this hot weather season. I also add a strong mineral sunscreen to my regimen that doubles as a great primer! I really like your picks! The Hourglass stick is so awesome. 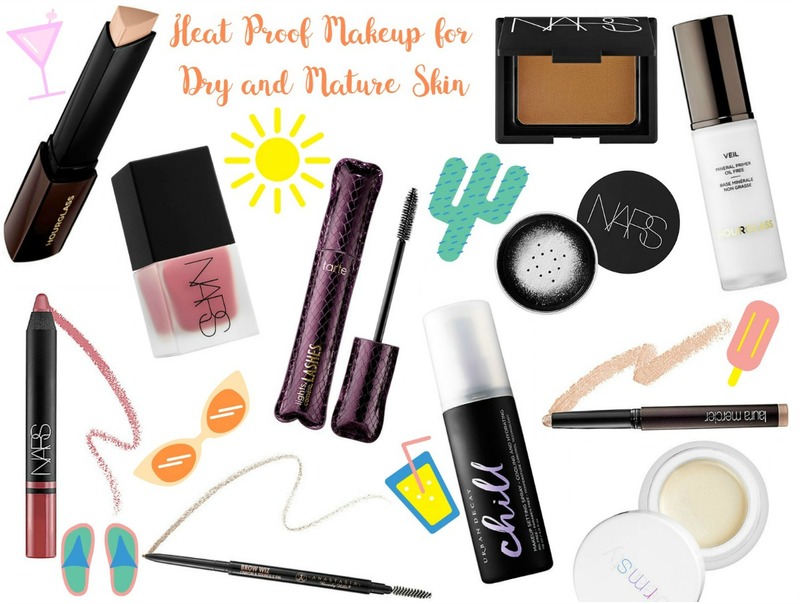 Wearing makeup in the hell hot summer can be tricky! These look like perfect summer picks! These are all great tips -- it's heating up in LA and I need to stay cool any way I can! Hades has got nothing on the temperatures here! I could use all the help I can get with melt-proof makeup! Great tips! 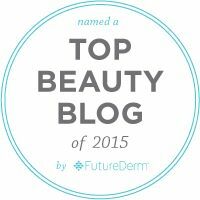 I have oily skin but my BFF has dry skin - so I'll have to send her this link! I totally second the Hourglass Veil rec, that's one of the best primers out there, and it keeps my skin matte but not dry.